Question: “I was really struck by what the Madonna said about the third secret, which concerns the sign on the mountain. You seers said that it will be a visible sign, an indestructible sign that comes from God. However, She also added, ‘Hurry and convert yourselves. When the promised sign on the hill will be given, it will be too late.’ Another time, She also said, ‘And even after I’ve left this sign on the hill which I have promised to you, many will not believe. They will come to the hill, they will kneel, but they won’t believe.’ Why is it, in your opinion, that people will see the sign, but they won’t convert? 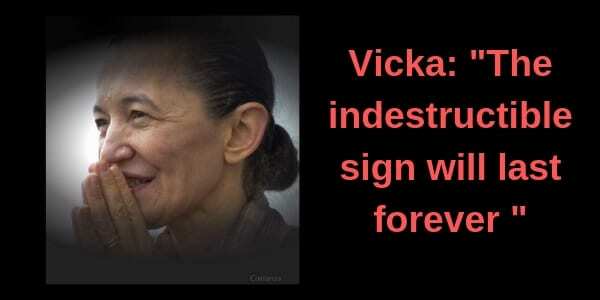 Vicka: “The third secret is about a sign that She will leave here [Medjugorje] on the Mountain of the Apparitions. This sign will remain forever. It is given above all for those people who are still far away from God. The Madonna wishes to give these people who will see the sign a chance to believe in God. I was able to see this sign. Question: “You have already seen the sign? Vicka: “Yes, I saw it in a vision. This sign will be indestructible and will remain in that place forever. She leaves this sign, a sign that no man can make; it is something only God can make and so nobody will be able say that it is a small thing or something else. This arrives in such a way that they won’t have words to say what it is. 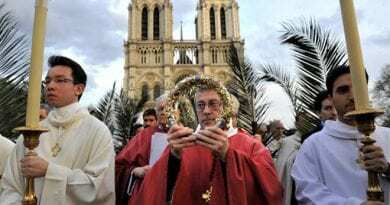 Fire in Notre Dame: The holy Crown of Thorns worn by Jesus Christ during the passion is saved praise God! 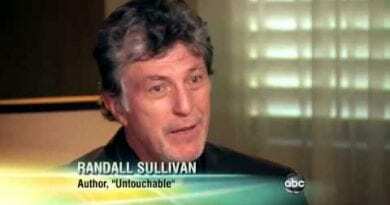 ‘Greatest scam in history’: Greenpeace co-founder thrashes global warming ‘brainwashing’ campaign -This abomination that is occurring today in the climate issue is the biggest threat to the enlightenment that has occurred since Galileo. Austrian Cardiologist Wrote “Gospa, majka moja“ – Unofficially Viewed as Medjugorje’s Theme Song…Fascinating Video, Beautiful Song.. Interesting Story of the Songs origins. 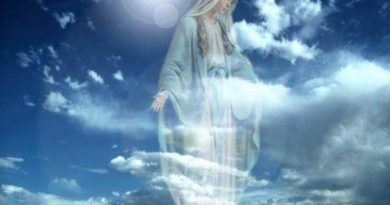 July 16, 2017 ryanmysticpost Comments Off on Austrian Cardiologist Wrote “Gospa, majka moja“ – Unofficially Viewed as Medjugorje’s Theme Song…Fascinating Video, Beautiful Song.. Interesting Story of the Songs origins. 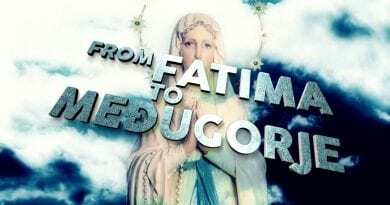 Medjugorje: Our Lady reveals to us how to fight Satan…She is the only woman who wins on satan! 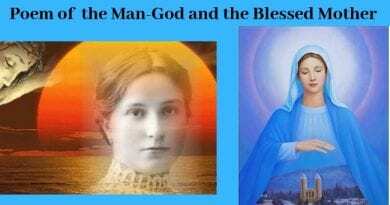 February 5, 2019 ryanmysticpost Comments Off on Medjugorje: Our Lady reveals to us how to fight Satan…She is the only woman who wins on satan!